You want to leave money and a house to certain members of your family. You would like to avoid probate. 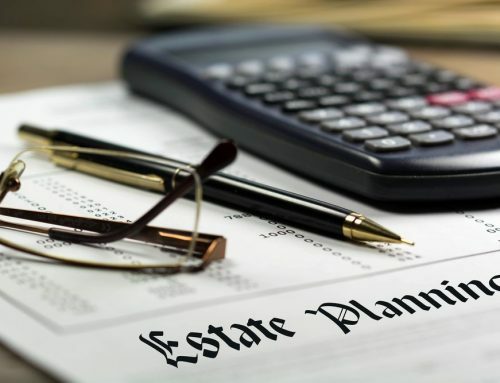 Probate is the long (think months to years) and costly (court filing fees, attorney’s fees) process of settling a deceased person’s estate through the court system. You don’t want to leave your family to deal with all that. You want quick and easy. So you create and fund a trust. You, the one filling the bucket in this case, are the grantor. The people who will receive the contents of this bucket are called beneficiaries. Though beneficiaries are most often spouses, children or other family members, a charity or organization can also be named as a beneficiary. You can have as many beneficiaries as you want. You now entrust someone to watch over and manage the contents of this bucket. This person is the trustee. You can name yourself as trustee, or you could name another family member, a trusted friend, your attorney or even an institution, such as a bank. You can choose multiple trustees if you like. 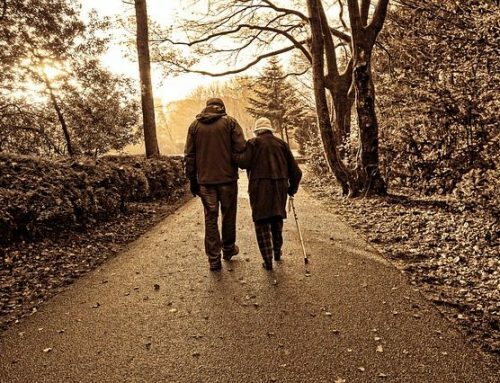 Every person’s estate and desires are unique to themselves. 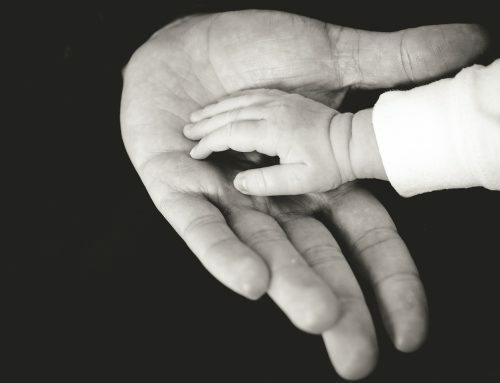 To get all the questions that are important to you answered so you can proceed with confidence, contact an estate planning attorney. Go over your situation and the options with someone who understands the laws of your state. 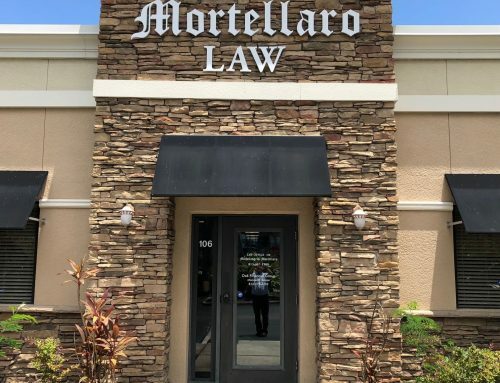 At Mortellaro Law, our initial consultations are always free. Contact us TODAY!